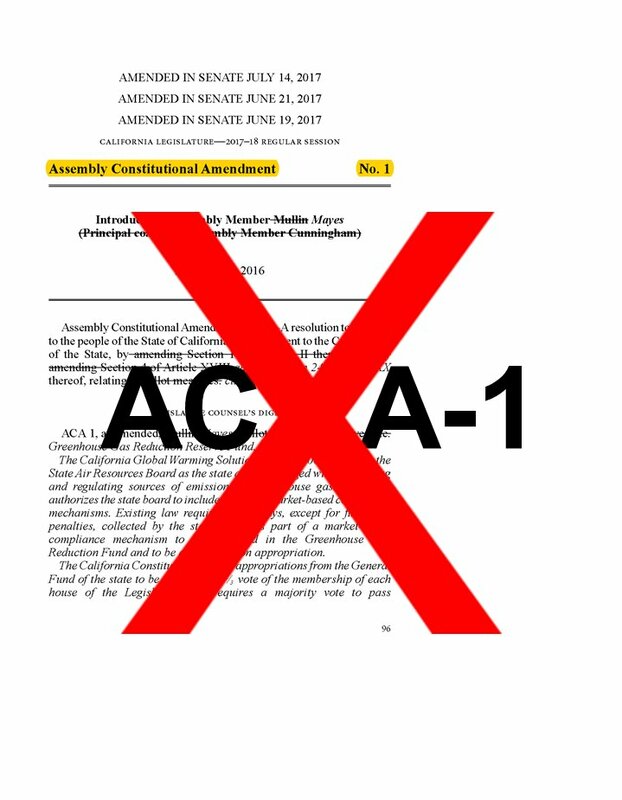 SACRAMENTO, CALIFORNIA – The California Climate Equity Coalition today announced its strong opposition to ACA-1, a state constitutional amendment proposed by Assembly Republican leader Chad Mayes. Greenlining Institute Environmental Equity Director Alvaro Sanchez said, “California has made it a centerpiece of our fight against climate change to deliver real benefits to Californians who are most vulnerable to pollution. 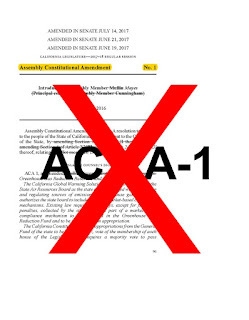 This effort to bring meaningful help to those hit first and worst by pollution as we cut greenhouse gas emissions is at the core of AB 32 and SB 32. The California Climate Equity Coalition has worked for years to ensure these benefits reach disadvantaged neighborhoods by supporting and implementing laws that guarantee benefits to these communities.” SB 535 (De Leon, 2014) and AB 1550 (Gomez, 2016) guarantee 25 percent of fees paid by polluters must go to projects located in disadvantaged communities and an additional 10 percent must benefit low-income Californians.